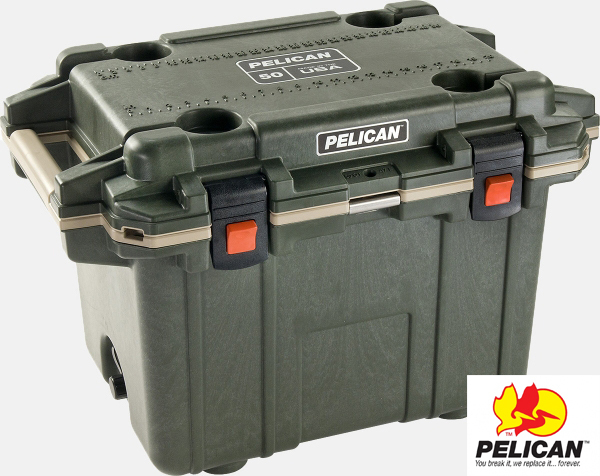 End to end, no other cooler can measure up to our rugged standards. Built to keep ice cold – even in extreme temperatures. You’ll be able to do what you love longer. From the latches to the freezer-grade seal to the toughest handles in the business, every part is engineered to extreme durability and performance standards. 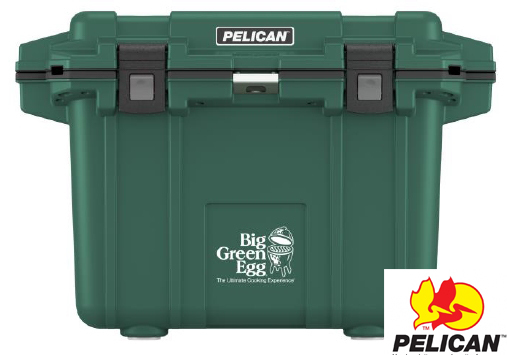 Let’s face it, Pelican makes the best cooler for maximum performance for any adventure. Available with wheels and without! Always ready to roll! 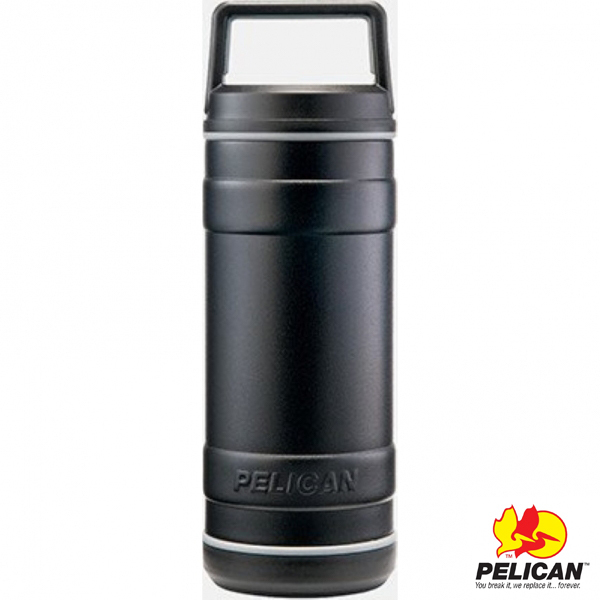 Pelican’s latest line of drinkware is a go anywhere, do anything, must have addition to your way of life. Ruggedly engineered with 18/8 pro grade stainless steel, featuring a sweat-proof, powder coated finish that ensures your hands won’t slip from condensation, plus a non-slip rubber base for increased durability. Hot drinks stay hot for 12 hours + Cold drinks stay cold for 24 hours. 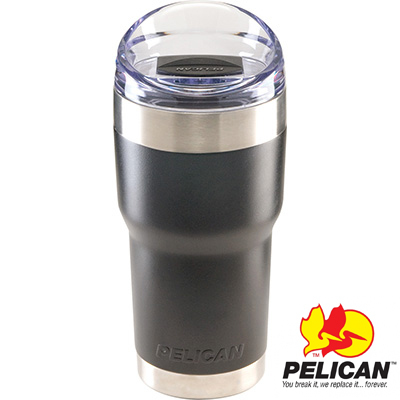 Click HERE to see our Pelican Coolers & Tumblers!